A very well-known iOS developer and P0sixpwn iOS-jailbreak developer named "Winocm" had released its newest Apple iOS 7 / iOS 6 Firmware Dual Boot Tool for iPhone, iPad & iPod devices. 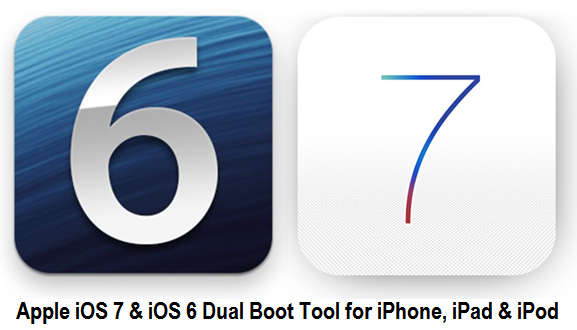 This new iOS Dual Boot Tool utility is only developed for iOS jailbreakers, hackers and developers, So if you want to know How to Dual Boot iOS 7 & iOS 6 Firmwares Simultaneously Using Winocm Tool then you're at right place. Winocm has released the iOS 7, iOS 6 Dual Boot Tool without any instruction and guideline whatsoever and with a warning message saying, "miscellany of utilities designed to help you bootstrap another operating system on an iOS device, you deal with them" which means this tool is still under-development process and its only design for testing purpose by various Apple iOS jailbreakers, hackers and developers. iPhone 5S, iPhone 5C, iPhone 5, iPhone 4S, iPhone 4, iPod Touch 5G, iPad Air 5G, iPad 4G, iPad Mini, iPad Mini 2, iPad 3G and iPad 2G device users who wants to test and make multiple Dual Boot of iOS 7, iOS 6 Firmwares using the tool have to check and read "ReadMe File" available at Winocm’s GitHub official website which also contain necessary source code and exploits information to get started and required for iOS Dual Booting. 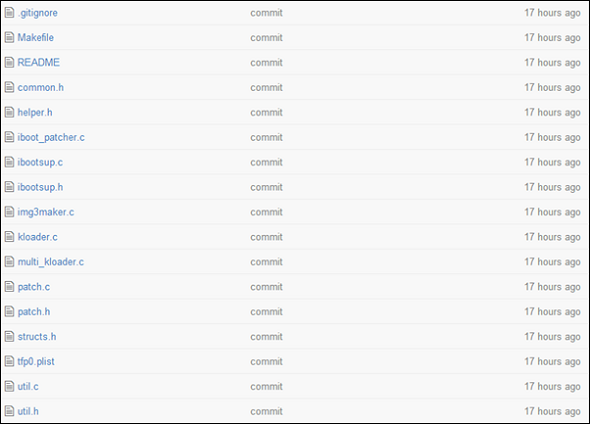 Download Apple iOS 7 / iOS 6 Dual Boot Tool for iPhone, iPad & iPod Touch with GitHub repository files via direct links available below. NOTE: We haven't tested the tool, so we can't guaranteed whether it works or not. We are neither responsible nor liable for any damage occurs when experimenting with your device, so try at your own risk! If you're unaware, so let me know you that, Winocm's had recently demonstrated a triple-boot utility running on a Jailbroken iPad 2 with the ability to switch between iOS 5, iOS 6 and iOS 7 firmwares simultaneously. Check out video below.